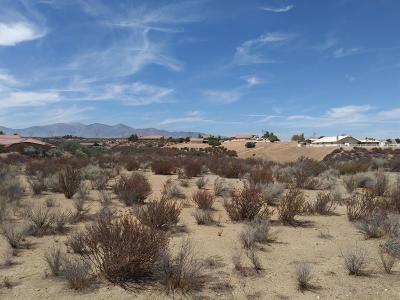 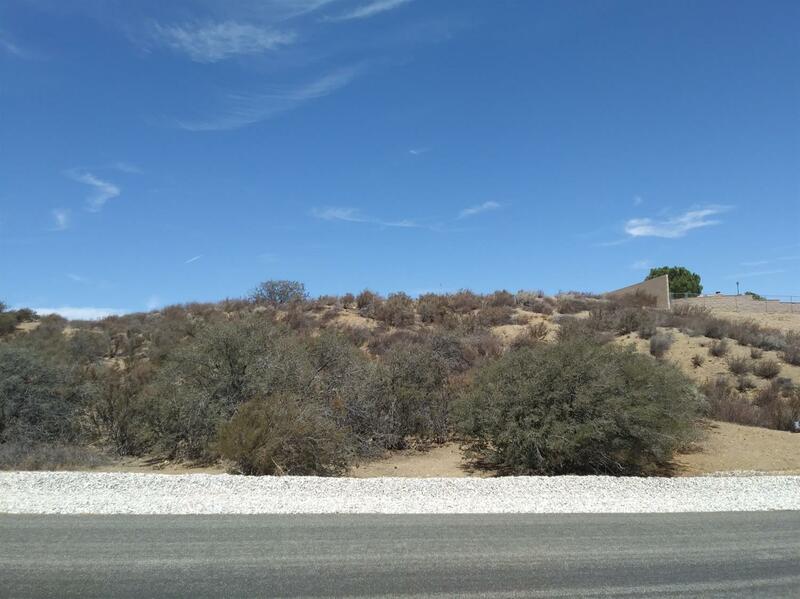 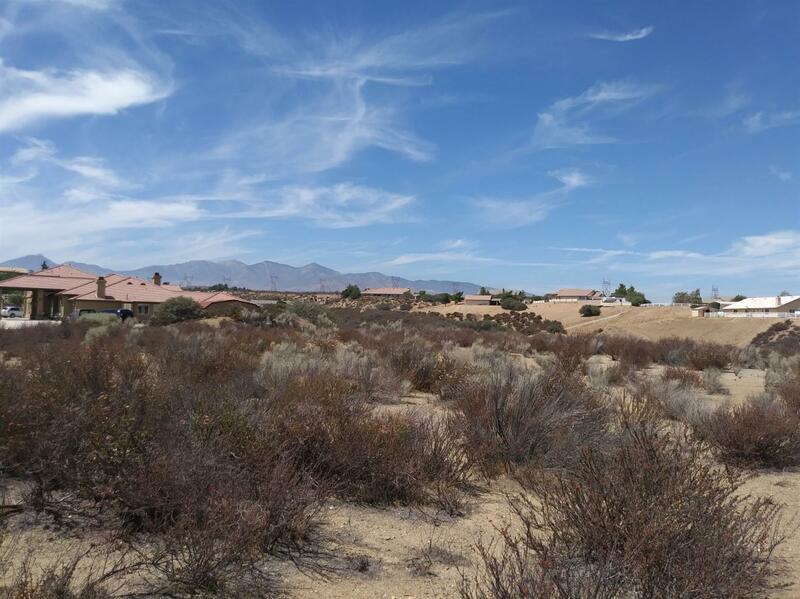 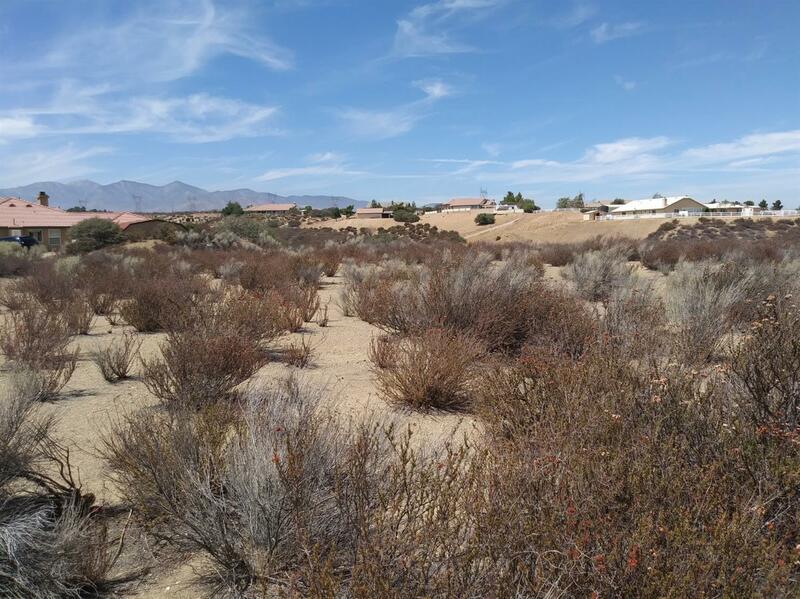 One of last remaining lots is prestigious Summit Estates subdivision at top of Cajon Pass. 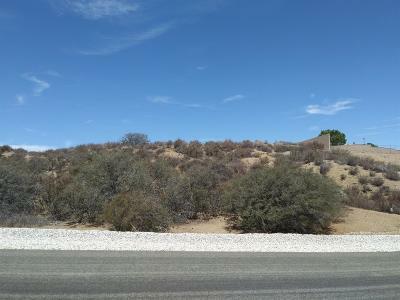 Paved streets, underground electric and amazing views. 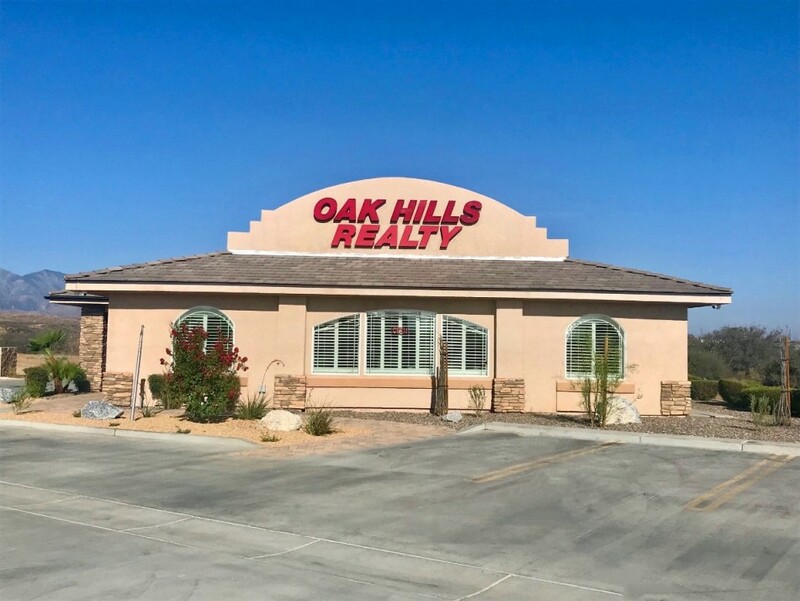 See today and make your best offer.